I use 0.9mm stainless steel tie wire, can't remember the brand shouldn't be too hard to find on evilbay or something like that I'm sure I saw 10m for $6-7 and I use a 1.6mm drill bit on the body so it fits nice and snug. Good luck, Poolie. 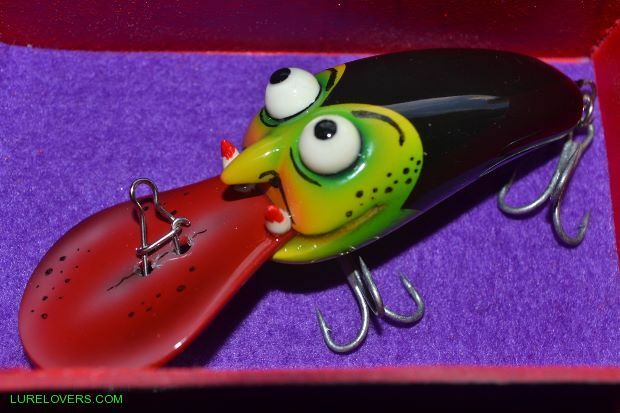 If you look in Lure Making > Make your own Fishing Lures > Questions and Tips re carving your own fishing lures you will find a few posts on the same question. 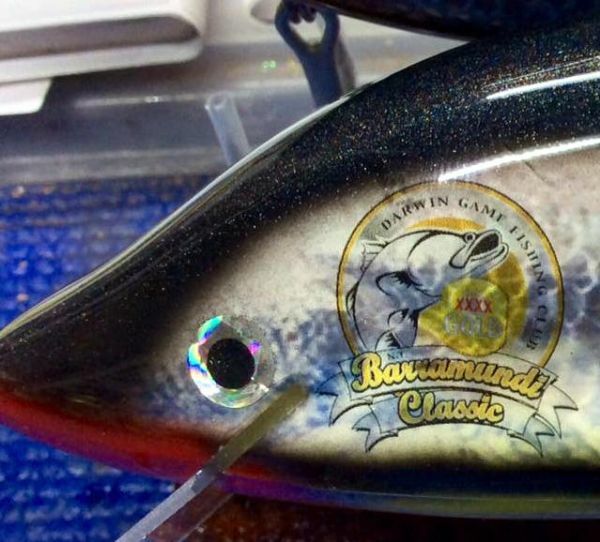 I use 1.2mm stainless on most of my Cod lures and 1.6mm on the really large Cod lures. Either TIG or MIG wire, without the flux core. The topic, below, will help you. Scott, Bunnings sell 1.6mm stainless steel wire very cheaply but really to big for most lures but this is the only size they sell in stainless. Very hard to bend in smaller loops. I have spent so much money on various wire (MIG etc) and thrown them away because they snap when you do any bend out of the ordinary and when used as twisted they seem to spring apart given half a chance. Do yourself a favour and go on Ebay and buy some "Aircraft stainless steel lockwire'. About $25 to 30 dollars plus $9 postage. It is the best I have used. It is flexible and can be bent in various methods to allow for thru wiring etc. The 1.04 mm is what I bought and may be used for most big lures and will still be able to be used on the small lures. I have spent hours reading posts about wire and find this brand excellent. 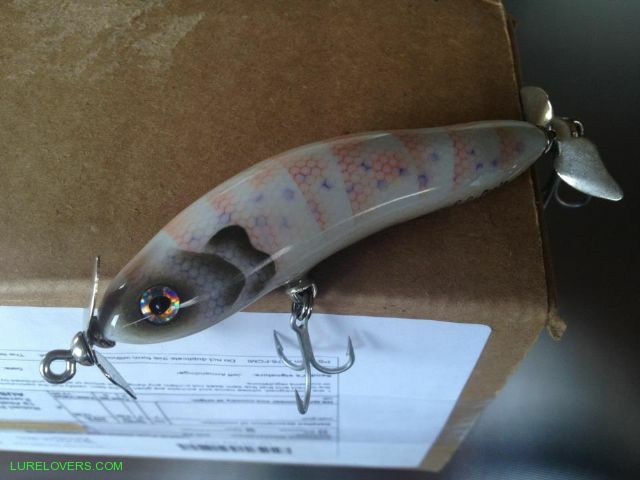 I only make a few lures for myself but want them to be as good as possible. Personally I'd stay away from the aircraft lock wire, it's way to soft to use on lures targeting big or powerful fish, it's very easily deformed.....being involved in the aircraft maintenance industry for over twenty years I had an unlimited supply but never used it for those reasons. I do not know if this will help but it might be worth looking at the prices are pretty good I think. Shane, I use .32" Aircraft Lock Wire on all my small lures (sub 70mm) and have never had a problem as many here can attest. Cod and acrobatic salties on Bass lures etc. Scott, On Cod and Barra I use Mason Down Under trace wire, can get expensive from retailers, but reasonable online. It comes in a few sizes, but based on use, the 80lb is great size for 100-150mm lures. Thanks for all the replie! I saw the wire leader by Masons on the bcf website, think I'll go with that. Will keep the other in mind though.I appreciate everyone's help. If anyone is interested I have just acquired a roll of stainless welding wire,and am willing to help anybody who would like some. It,s 1.2 mm.I will make up some rolls of about 10 metres in length and will have them at my site at the EXPO. I also have a lot of small glass bottles and lids, empty,(Mr Hobby paint)if anyone wants them . LOBBY. the wire heating is only about 5 amps so a lot less gas is produced. Oh and wear safety glasses long lengths of wire always like to flick around.